Party organised by the performance company There There, commemorating the last ten years of Eastern European presence in the UK. Join artists Dana Olarescu and Bojana Jankovic for a session of immigrant reminiscing, raise a glass to the future and share the immigrant lessons learned with a new wave of ‘scroungers’. The night will include apparitions from esteemed politicians and guests, voting games, live ethnic music, nibbles and traditional drinks. Special appearance by the Romanian Crime Wave*: see if you can spot them as they distribute the integration & assimilation tips. Come one, come all (as we always do)! British? Take another swing at multiculturalism and peer behind the headlines. Croatian? We’re here to answer all your burning Blue Card questions! *A fictitious, primarily journalistic entity; most commonly seen in articles, op-eds and reports on immigration. Actual existence still unproven. 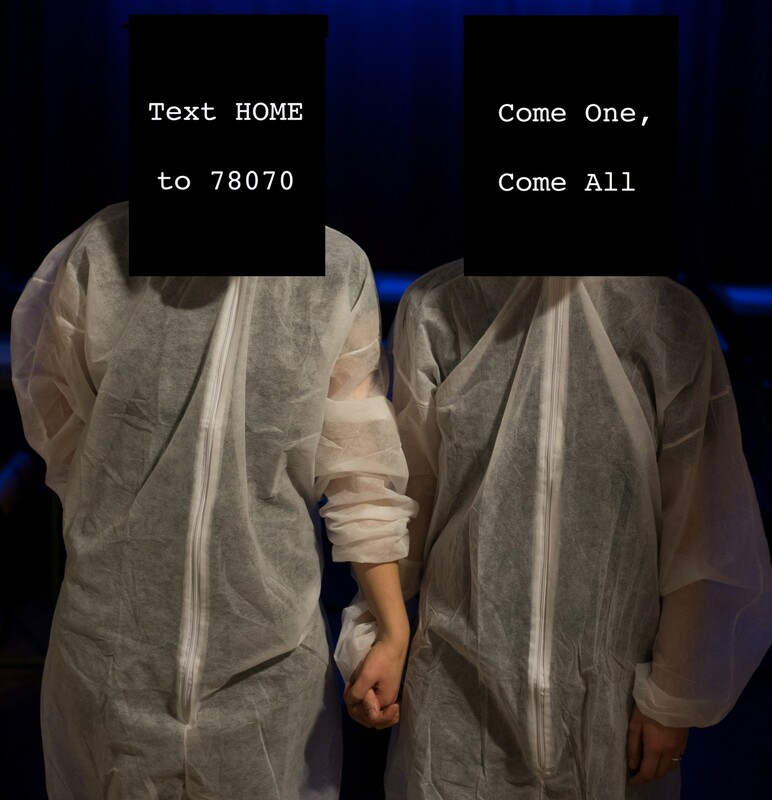 Text HOME: Eastern European night at the Romanian Cultural Centre is a RCC Roundtable Projects commission, supported using public funding by the National Lottery through Arts Council England. Original project commissioned by Giving in to Gift. The event will take place on April 22, 2015. Check out the Facebook page for details.